Welcome to coinandbullionpages.com - the site that specializes in information about gold and silver coins and bullion of the world - both ancient and modern. All articles on this site are 100% original and professionally researched - mostly from online sources, coin catalogues, old books about gold coins and other history books. Please make your selections from the menu and enjoy your stay! We now have a bullion dealer directory - if you are a bullion dealer and would like your entry added, please let us know! Note: We welcome linking to our pages - however all our articles are copyright and may not be reproduced without express permission. Images are used with permission of their respective owners. 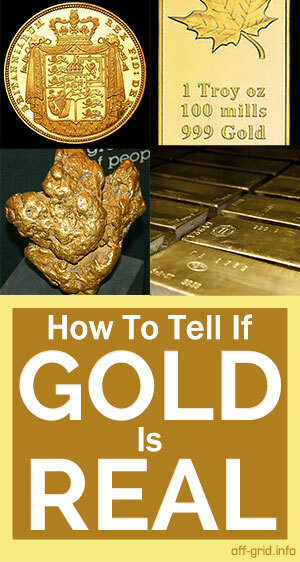 Note - this site provides general information about coins and bullion. None of the contents of this web site should be seen as financial or investment advice.